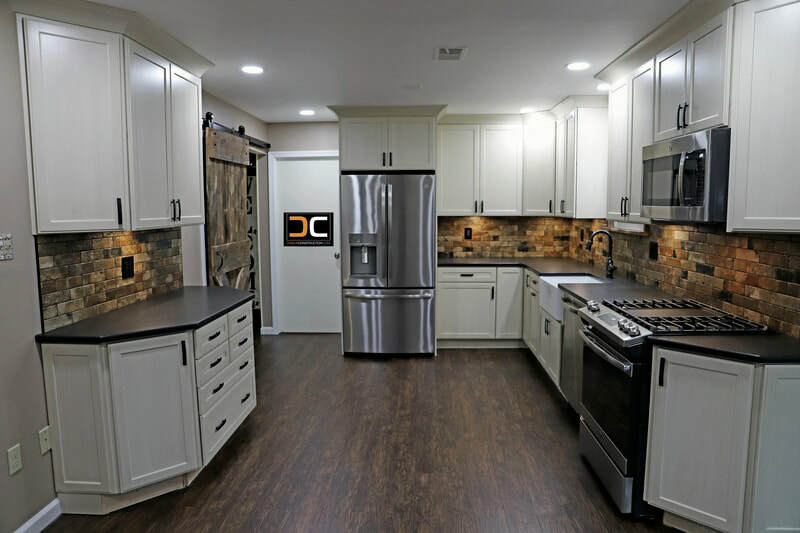 is a Custom Construction & Remodeling Company based in Lancaster, Pennsylvania that is committed to providing personalized service through all aspects of your project. Our services cover all segments of construction ranging from handyman services to detailed custom remodeling and complete new home construction. 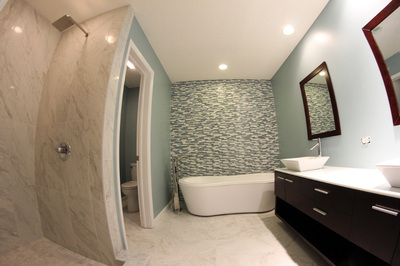 We can efficiently help you conceptualize your renovation using our extensive product knowledge and proven field experience derived from over 20 years of custom construction and creative problem solving on thousands of jobs. We offer a full platform of design services ranging from Architectural Design to Kitchen & Bath Design to Interior Design and more. Use our expertise to help you simplify any product selections and let us help you understand what will work and what will not within your project. With accuracy, we can manage every phase, trade, and product involved in the construction of your project and we help eliminate your questions with our thorough, detailed, and comprehensive estimates which we use as work orders in the field. We will educate you and answer all your questions regarding the scope of work and all the related components and advise you how to properly maintain and enjoy your installed products for years to come. We can optimize your construction project and investment by helping you budget and prioritize your proposed scope of work. Whether it be by phasing your project or by allowing cost saving change orders in the field during the course of construction, we offer solutions, flexibility, and we find ways to save you money. 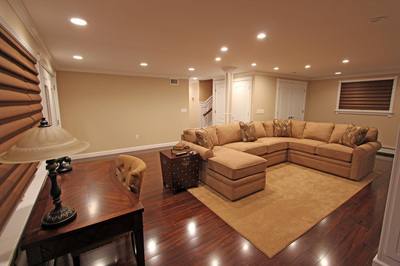 We pride ourselves on quality construction through superior craftsmanship and we know the success of your project hinges on good communication and maintaining positive relationships. Let our creativity, experience, and guidance help you envision your dream.